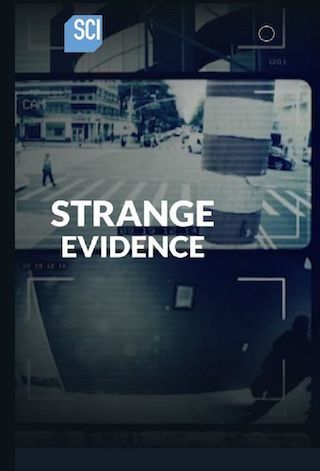 Strange Evidence is an American 60 minute reality mystery television series, which kicked off on October 17, 2017, on Science and is broadcast every Tuesday at 21:00. The show is currently in its 2nd season. Science is yet to announce the renewal of Strange Evidence for Season 3 as well as its cancelation. Sign up to track down the show's status and its release date. Worldwide, 300 million surveillance cameras are watching us, on our streets, at work, and in our homes. At times, they capture images that don't seem to follow the normal laws of physics. This series investigates mysteries caught on tape and uncovers the science behind some of the most bizarre occurrences ever recorded. With a team of experts analyzing footage that seems to defy explanation, including levitating cars on a freeway, a statue that appears to move on its own, and a spontaneous burst of flames with no apparent ignition sources. But will the surveillance footage provide investigators with the evidence they need for a definitive earthly answer?